Think lawn care season is done? No way! In fact, the secret to a lovely lawn isn’t just putting on as much fertilizer as you can and hoping for the best once spring rolls around. 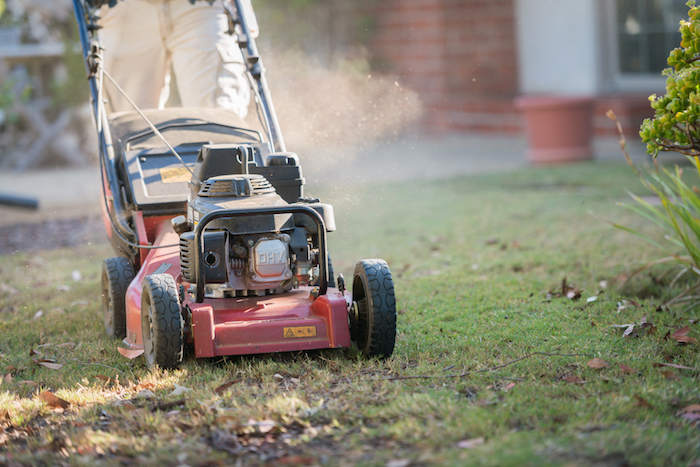 Lawn maintenance isn’t something that ever truly stops, it may just slow down every once in a while. 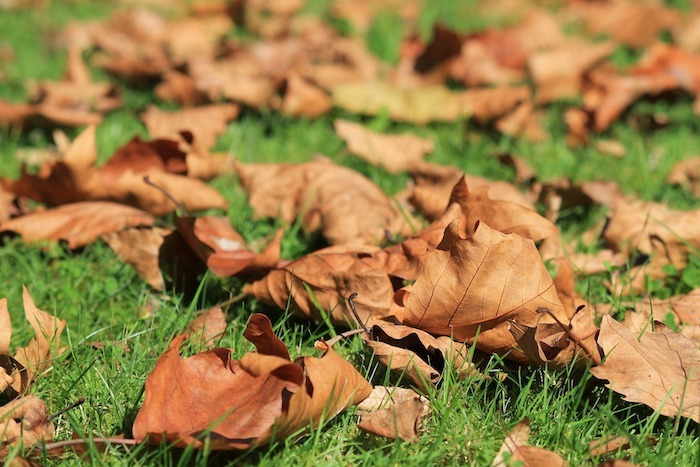 Letting your lawn languish over the winter isn’t going to magically solve all its problems, which is why with just a few of these fall lawn care secrets, you can ensure a killer lawn in the spring. If you’ve got a springtime dandelion problem or are holding on to hope that your crabgrass problem will sort itself out by spring, then we need to talk. It’s imperative to wipe out weeds now or you’ll only be looking at a much larger problem in the spring. Use a weed killer on your lawn so that the weeds don’t have the chance to absorb energy to sustain them over the winter, ready to come out full force with the sun emerges in the spring. Aerating the lawn isn’t something people do as much as they should. Truth be told, it can be a time-consuming process, but it’s well worth it to care for your lawn. When you aerate, you remove plugs of soil that allow more nutrients and water to penetrate more deeply into the soil, where the roots of your grass can more easily absorb them. You can rent an aerator or, if you have a small lawn, buy some aerating sandals with spikes on the bottom and take a walk. This will help create a stronger root system to jump start healthy growth in the spring. You may have a few thin areas on our lawn or even areas that have died over the summer. Hey – it happens! 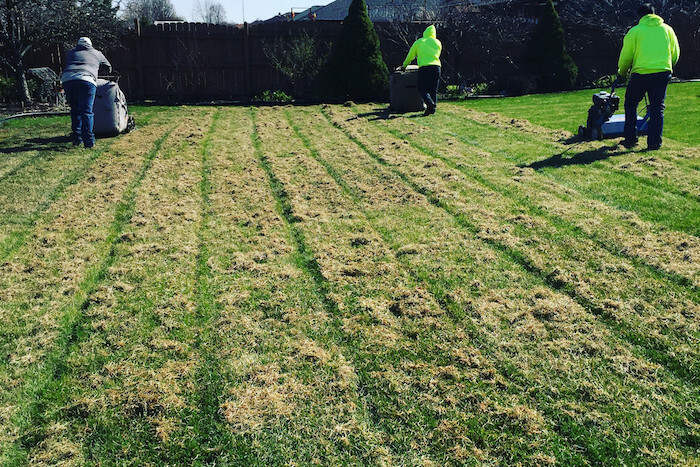 If you want those areas to bounce back in the spring, then now is the time to do something about it by reseeding the thinning spots and overseeding the bald patches. You can find special grass blends created just for this purpose. 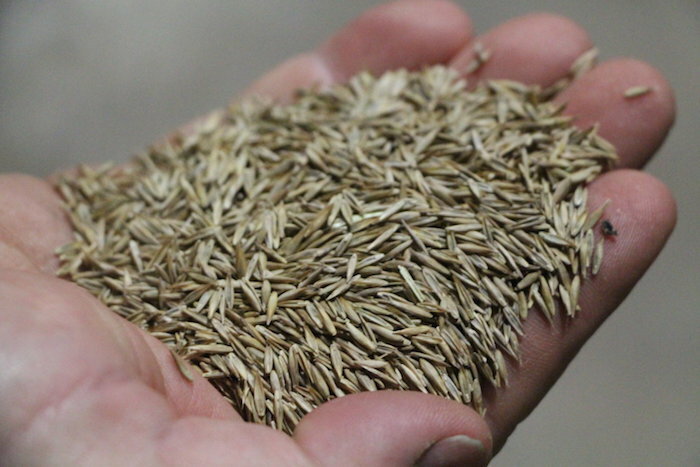 Buy some, rake the spots well to rough up the soil, then broadcast the seed. After, water well and keep it watered until fall rains can take the job over. 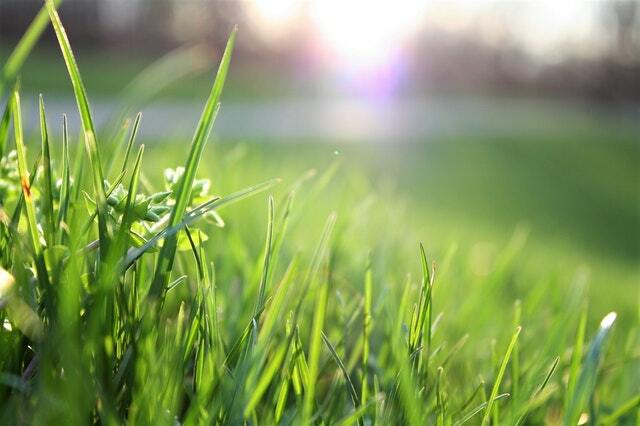 Come spring, your lawn will be lush and full again! You probably raised the mowing height of your mower over the summer (right? ), but now is the time to lower the mowing deck! You must gradually allow the sun to penetrate deeper to the base of the grass blade. This will help to prevent mushy, brown grass under the coming rain and snow of the winter. You want to watch that you don’t cut it too low. For most grass types, you shouldn’t go under two inches. 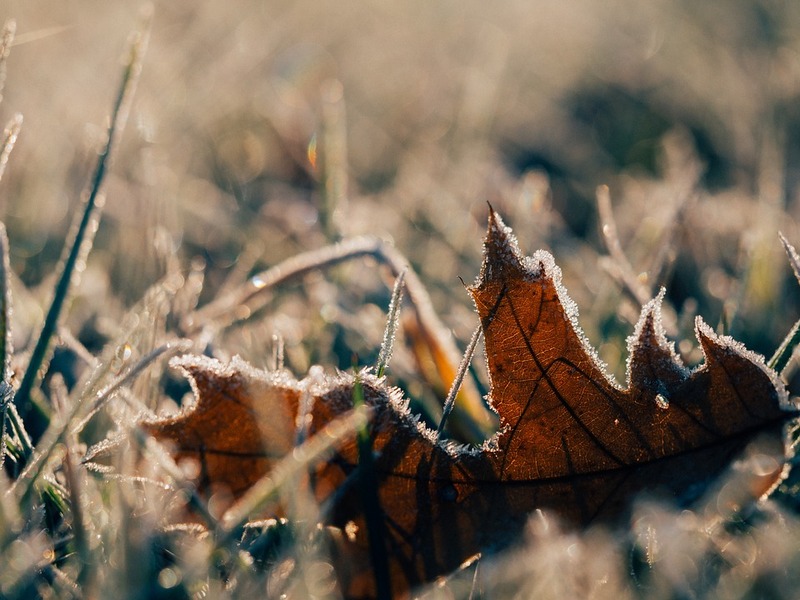 The last thing many people want to do is rake leaves, but the truth is if you leave the leaves on the grass all winter, they will compact all season and destroy your lawn in the process. Don’t be surprised when spring rolls around and your lawn has been devastated. See why raking leaves is so important? Just because your lawn isn’t growing above ground in the fall and winter doesn’t mean a lot isn’t going on under the surface. 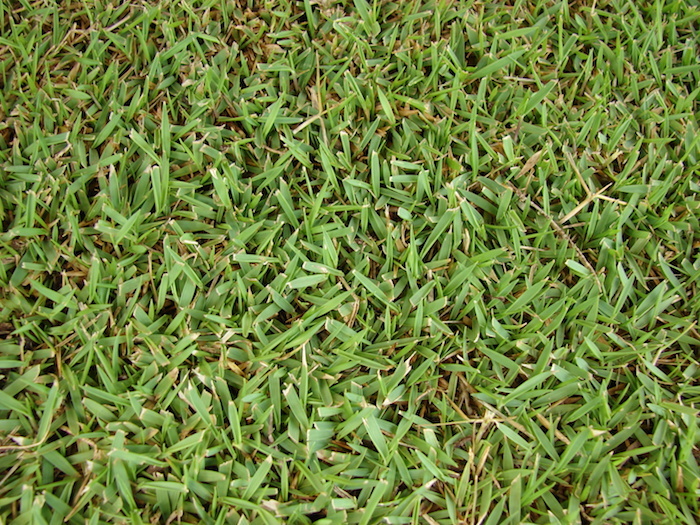 Remember, your lawn is one large organism and even in its quieter times, it’s busy. Now that you know all the secrets to fall lawn care, your lawn is set up to bloom beautifully in the spring!